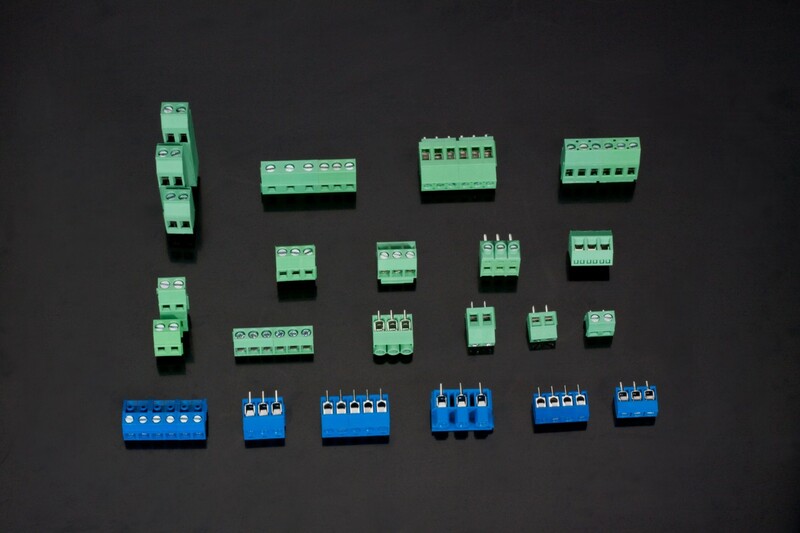 Pluggable terminal blocks have different pitches from 2.5mm to 10.16mm. 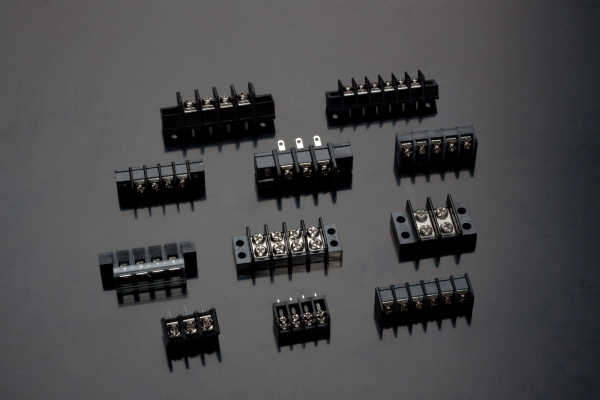 Depending on the application, different plugs at various angles(horizontal entry, vertical entry, and front entry types of plugs) are available for making connections. They also have large contact surface, high shock-resistance, and low tendency to loosen. The product is designed comply with international quality standards, such as IEC60998 and UL1059. PCB screw terminal blocks can be soldered directly onto a PCB, which have different pitches from 3.5mm to 10.16mm. Different wiring angels at 90°,135°,180°could accommodate single-,dual-,or triple-layered designs and increase application diversity. 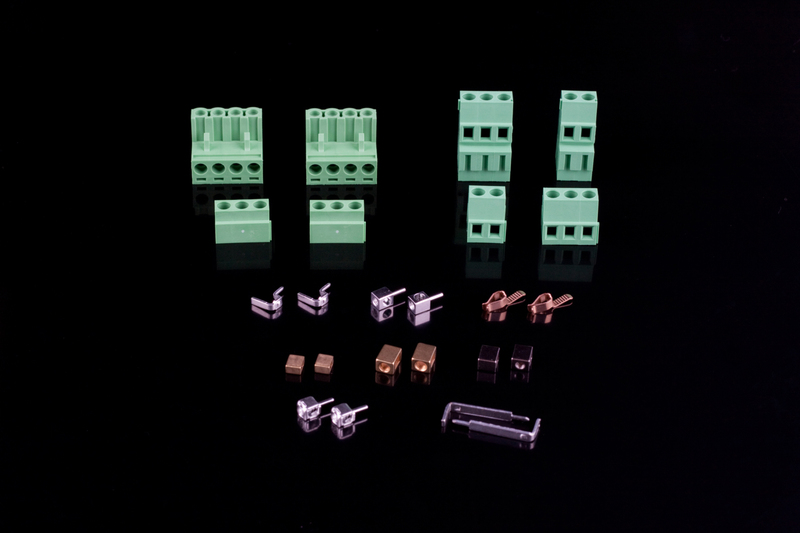 Most of PCB screw terminal block series provide 2p and 3p bases and can be combined into any pole number. The product is designed comply with international quality standards, such as IEC60998 and UL1059. 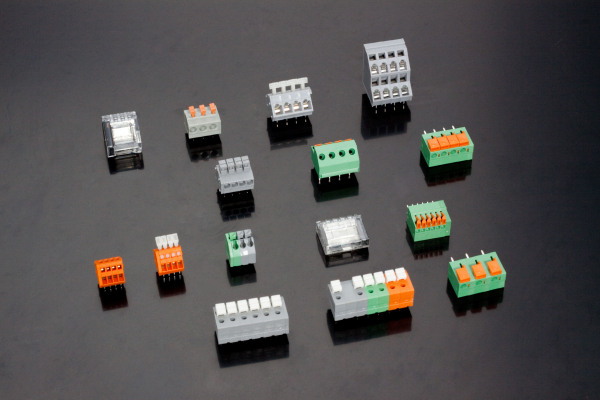 PCB spring terminal blocks with different pitches from 2.5mm to 10.00mm, using highly reliable elastic material that is resistant to shock, easy to match, and simple to assemble. The ferrule and single-strand wires can be inserted directly without handles, and smaller wires can be secured by using the handle to open the clips. Due to the direction and alignment of the wires, these blocks are suitable for use with small space, and can be combined in any numbers. The product is designed comply with international quality standards, such as IEC60998 and UL1059. 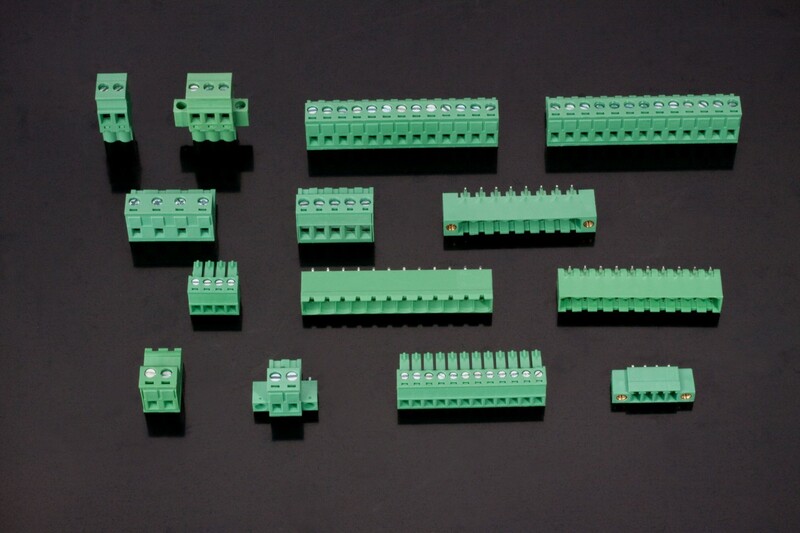 Barrier terminal blocks is available with different wire sizes from 0.5mm2 to 6.0mm2. The pitches could be from 6.35mm to 14.0mm. The product is designed comply with international quality standards, such as IEC60998 and UL1059.